We're excited to announce a lightweight version of CloudBerry Remote Assistant — CloudBerry Remote Assistant Quick Support. Read on to learn more about our latest product. CloudBerry Remote Assistant 1.7 comes with a very neat feature that enables you to reduce latency by leveraging servers located closer to you. CloudBerry Remote Assistant is receiving yet another major update that brings long-awaited file transfer. CloudBerry Remote Assistant gets another major update, this time focusing mainly on optimization of bandwidth and simplification of setup. CloudBerry Remote Assistant 1.5 adds new remote connection options and features like multi-monitor support. Read on to learn more about the latest changes. CloudBerry Remote Assistant is receiving another minor and yet profound update. In release 1.4 we've completely redesigned the app, simplifying it a bit and simultaneously giving it a more modern look. Read on to get a glimpse of the latest changes. CloudBerry Remote Assistant is receiving another minor update, this time featuring a convenient small improvement — sharing individual applications. 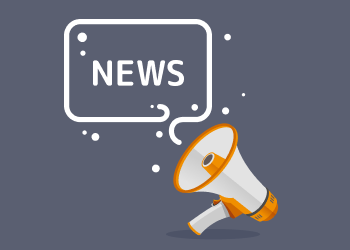 Read on to learn more about the novelty and how you can take advantage of it in the latest release of our safe remote desktop client. 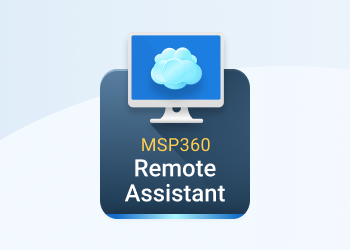 CloudBerry Remote Assistant is a handy tool for establishing secure remote desktop connections between two computers. Naturally, the contents of the traffic interchanged may very well contain sensitive data that under no circumstances should be intercepted by malefactors. In this short post, we succinctly explain how to set up secure RDP (Remote Desktop Protocol) connection with the help of CloudBerry Remote Assistant. CloudBerry Remote Assistant is receiving yet another update. Release 1.3 brings one small but highly important feature — encrypted sessions. Read on to learn more about the new feature and how you can enable it to ensure secure data transfer.